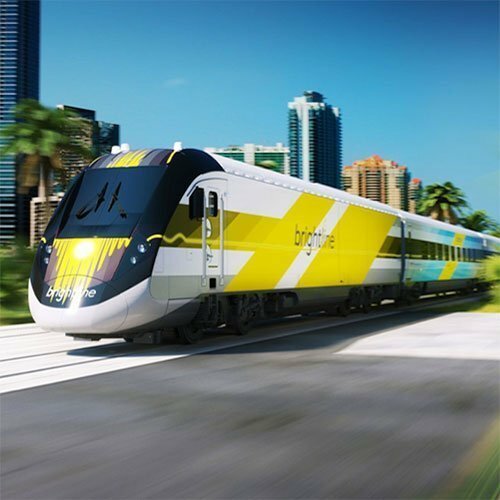 Brightline, the fast transit train being developed in South Florida by All Aboard Florida, has engaged Integrated Insight for both segmentation and pricing research. Initial phases of development include routes between Miami and Ft. Lauderdale, and Ft. Lauderdale and West Palm Beach, with extension to Orlando being planned for the future. Integrated Insight has worked hand-in-hand with Brightline to determine core audience segments, size the geographic and behavioral markets, and determine entry level pricing for initial routes in South Florida. In addition, Integrated Insight conducts brand tracking research for Brightline, providing critical feedback from pre-opening through launch and beyond.